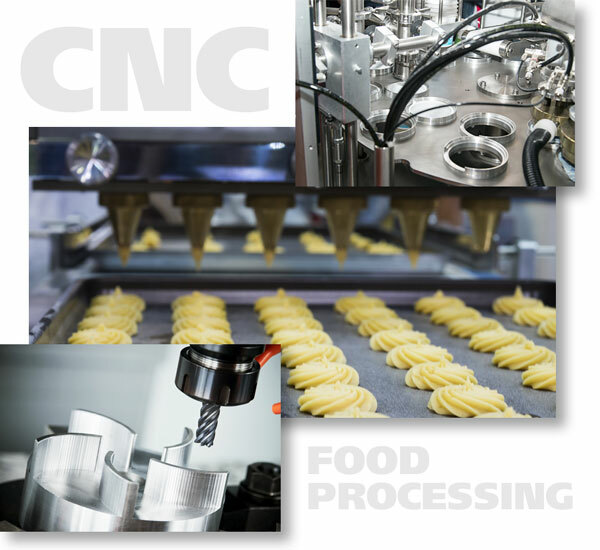 Trace-A-Matic has a long history of providing CNC machining services for the Food and Pharmaceutical industries. The parts and machines we produce fulfill particular specifications required in these industries. Trace-A-Matic provides comprehensive CNC machining services for Food and Pharmaceutical customers throughout the globe.